"When You're Plumb Smart, There's No Such Thing As An Emergency!" Here Are Some Of The Things Plumb Smart ﻿Does﻿ For You! This is one of the mainstays of our business - repairing your plumbing. Our goal is to make every repair better than the original installation. Replacing old leaking water lines and drain lines occupies much of our time too. We upgrade your plumbing pipes with the best materials available. Whether it's replacing a faucet or two, or upgrading an entire kitchen or bathroom, we have the experience, products, and expertise to modernize your plumbing. Is That Clean Water You're Drinking? Environmental Water Systems (EWS) is our whole house water filter of choice. Proudly manufactured and assembled in the USA! Plumb Smart, Inc. trusts EWS for quality, experience (over 30 years worth!) and expertise in the water filter industry. With "set it and forget it" technology, you get clean, filtered water (2.5 million gallons worth, at least a 10 year supply, guaranteed!) to every tap in your home for less than 1 cent per gallon! This year, 1 in 8 homes will experience water damage due to a plumbing leak or pipe failure. 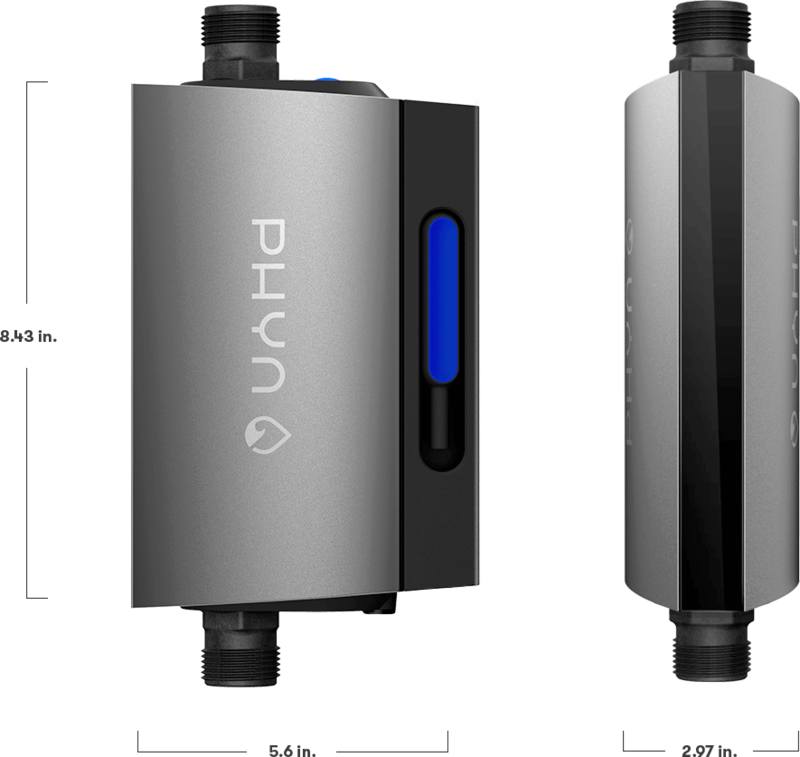 The Pyn water leak detection system is designed to ﻿safeguard﻿ your entire home by detecting and stopping abnormal water flow before significant water damage can occur. Proverbs 22:1 says, "A good name is more desirable than great riches; to be esteemed is better than silver or gold." That about sums up our mission statement. A good name is our number one priority, and you're the one with the power to grant that good name. We love serving the greater Atlanta area, including Cobb County and Paulding County, where we've lived and raised our family. Sam is the newest member of the Plumb Smart team and brings youthful enthusiasm and a strong work ethic to every job. 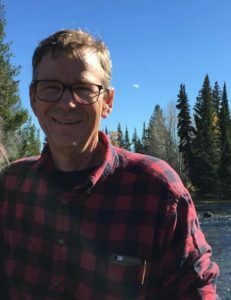 Paul has been a Master Plumber since 1987, and the owner of Plumb Smart since 2002. 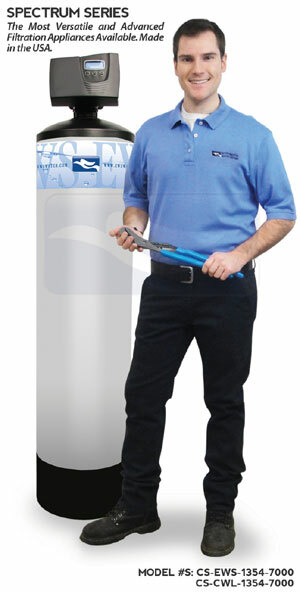 He started the company to help people avoid plumbing emergencies. Plumb Smart Inc. was referred to me by my former neighbor and I was pleased with the services the first time, therefore, I am a repeat customer. Paul will always work your needs in for appointments and I really appreciate that. What plumber do you know that sends out newsletters? NONE but Plumb Smart! It is my pleasure to recommend Paul Little with Plumb Smart for any of your plumbing needs. We have been pleased with Paul and his attention to details. On several occasions, Paul has come to our rescue by solving minor plumbing problems. We recently completed a large renovation and addition to our home. We did not hesitate to use Paul for the plumbing portion on the project, and were pleased with the results. What a blessing to have a plumber whom we can trust implicitly! Plumb Smart always arrives on time, and always fixes the problem the first time. They are people of integrity and honesty – if there is a less expensive solution to a problem Plumb Smart will tell you. They did this for us, and saved us over $1,000. Likewise, if a better solution to a problem costs a little more, Plumb Smart gives the options, but leaves the decision to the customer. 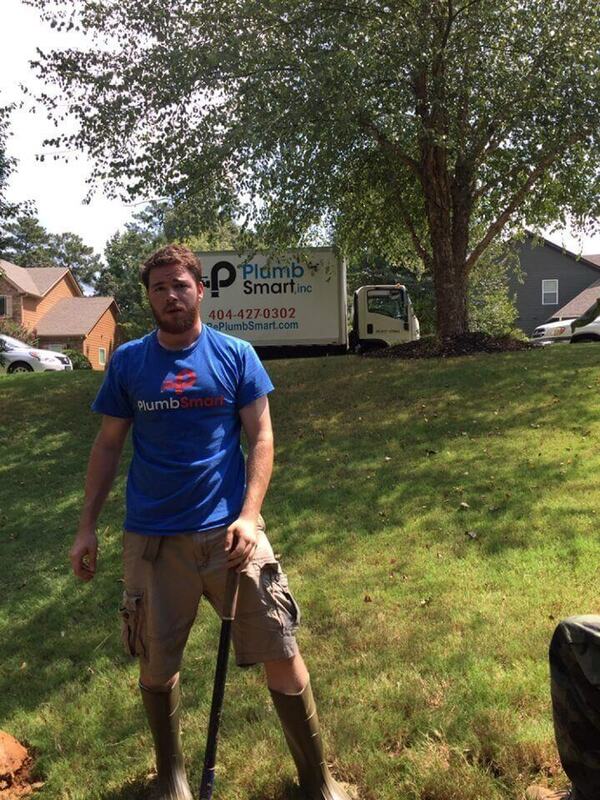 We will never turn to another plumber – Plumb Smart is the best! 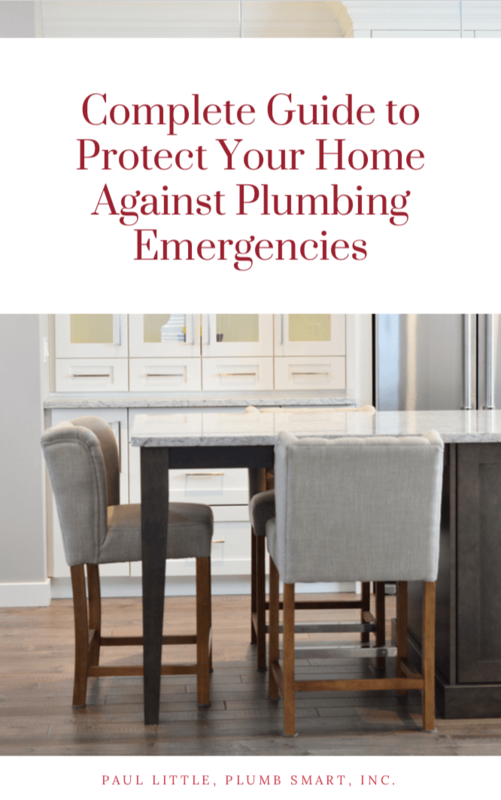 We created this book especially for you because we believe in helping others become plumb smart so they can avoid plumbing emergencies.